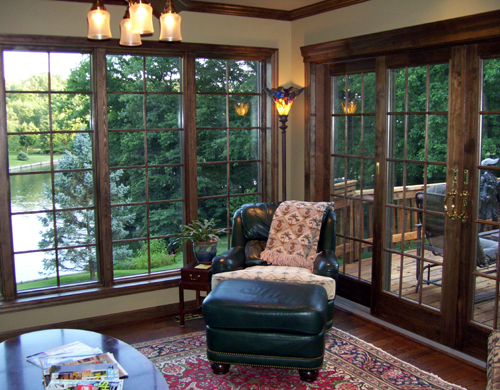 Heartlands extends our passion to the design and building of an addition or improvement to your home. As a single source residential design and build company, we are available to build your dream home or addition. 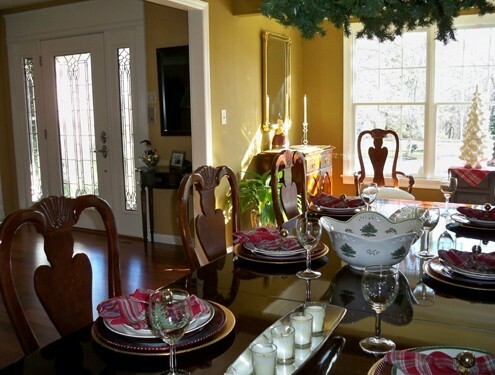 We can also undertake major renovations ranging from a new kitchen or bath, to a wine cellar, or the finishing of the lower level of your home. When you know your home is perfect―if it only had more space―Heartlands is your solution. You can live comfortably in your home while the highly experienced Heartlands team completes the required transformation. With Heartlands, you can add a room, expand your living space, enhance your interior layout, or construct a studio or guest house. This will help you achieve the home of your dreams without leaving your current home and neighborhood. Whatever you envision, Heartlands’ skilled team has the experience to handle the entire construction project. From the initial design meetings to the completion of your custom built home, addition, or renovation, you will be impressed by Heartlands’ expertise. As a final touch, we ensure the building site is spotless before you invite your first guests to enjoy your new space. 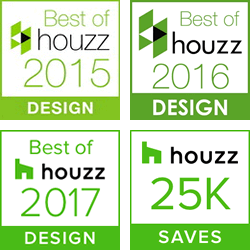 Since 2002, we have provided quality custom construction for over 2,500 satisfied clients, enhancing some of the finest homes in the St. Louis metropolitan area. Make your current house your dream home or build it from the ground up with the help of Heartlands Building Company. In the real estate industry, they say it’s all about location. It does start with location when building your dream home, but it quickly becomes all about design and value. As a design and build company, custom is our standard. When you have acquired your perfect property, you want to make sure the home constructed on that property meets your high standards. Heartlands has designed and built upscale homes and completed additions for many of the finest homes in the St. Louis metropolitan area. Heartlands Building Company was founded on the premise of delivering high-quality, individually designed screen rooms and outdoor living areas. 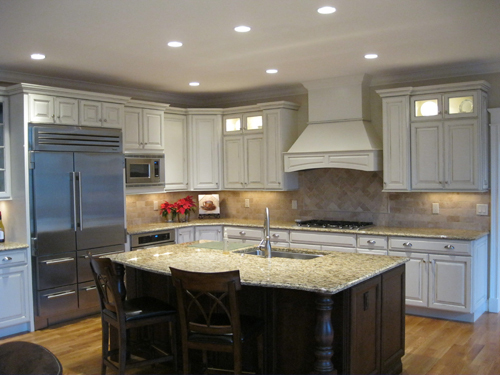 Since then, we have expanded to building custom homes and additions to meet the demand from customers. With the proven excellence of Heartlands’ team of professionals, clients can now enjoy Heartlands’ craftsmanship in a home build, major renovation, or home addition. Heartlands is an established local company with a proven record of designing and constructing high-quality homes and additions. We work with homeowners to determine what they need. 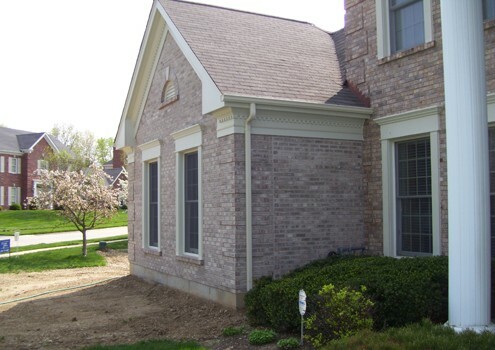 Our team designs an addition or custom build that blends perfectly with their existing home. Heartlands makes sure to complete the project as designed and within the stated budget. The experience and craftsmanship of our professional building team is your guarantee of quality work. Our team works closely with you, handle all necessary permits, and arrange all required inspections. During most renovations, you can stay in your home while the renovation is underway. Read an overview of our building process. Ready to expand but not ready to move? Visit our photo gallery of Heartlands projects. 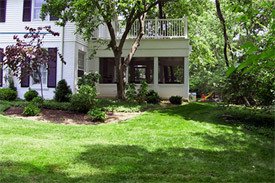 When you love your home and neighborhood but have outgrown your existing space, a home addition is a great alternative. It is less expensive and less stressful compared to moving into a new home. 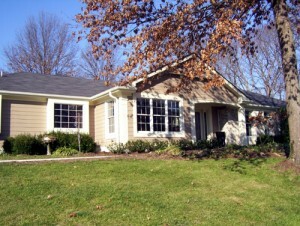 A well-planned and designed addition allows you to remain in your home and enjoy your familiar neighborhood. It can also enhance the value and livability of your property. 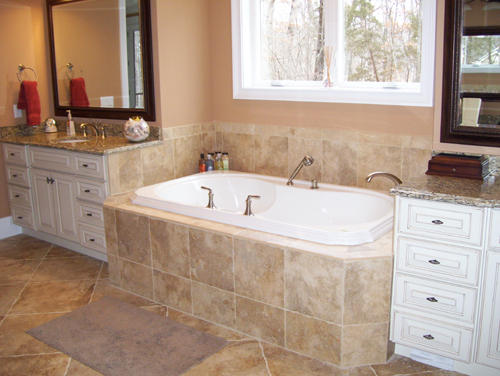 Transform your three bedroom into a five bedroom with en-suite baths. Add a grand entry or a vaulted great room. Install a home theater or exercise facility. Add a workshop or craft area to accommodate new hobbies. Accommodate relatives by adding a separate suite. Discover how Heartlands can save you time and money with a quality addition or new home. 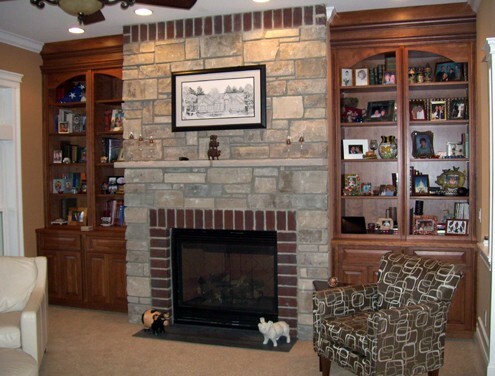 For a free in-home consultation, send us an email or call 636-728-0003.